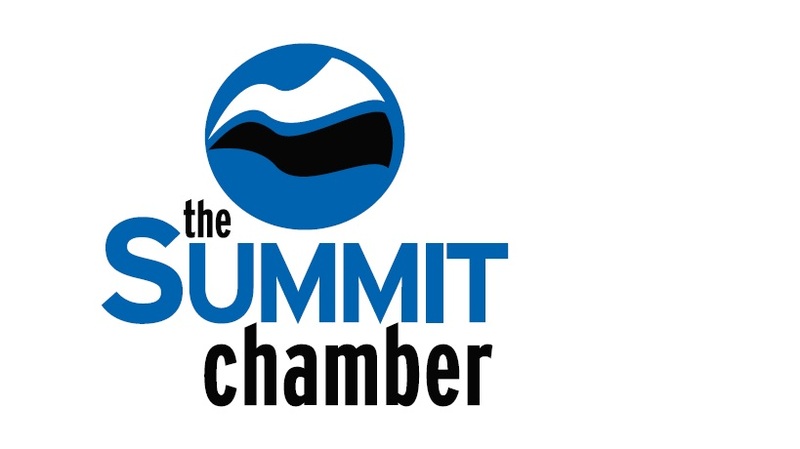 Established in 1984, The Summit Foundation is a community foundation dedicated to improving the quality of life for residents and guests of Summit County and Neighboring Communities. Take Hwy 9 south from I-70 into Breckenridge. Turn left at the Ski Hill Rd./Lincoln Avenue light. Our office is on the right, next to Briar Rose Restaurant, across from Salt Creek Restaurant.